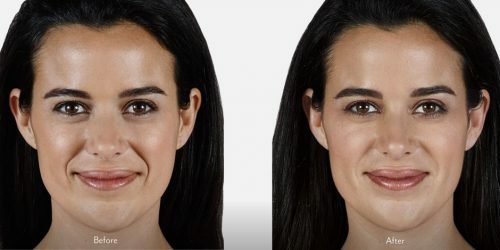 Facial folds may be a natural and unavoidable part of the aging process, but they do not have to be permanent. Dermal fillers by board certified dermatologists at one of our clinics near you can help reduce the appearance of wrinkles. 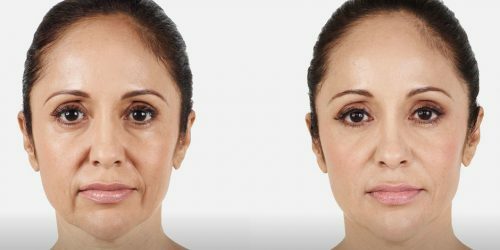 What are types of Dermal Fillers? For many people, the use of “off-the-shelf” fillers can be a simple office-based procedure that can nicely enhance their appearance. These facial fillers are very predictable, and have relatively minimal risks and side effects.